» Schedule an Appointment Today. 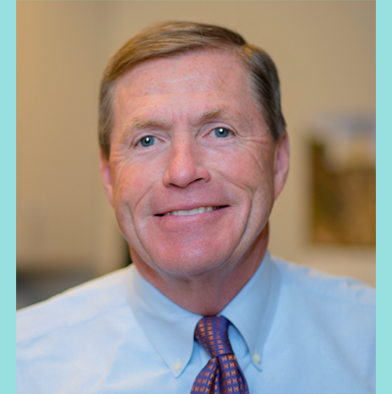 We love our patients and our patients love us. Together we make a great team. 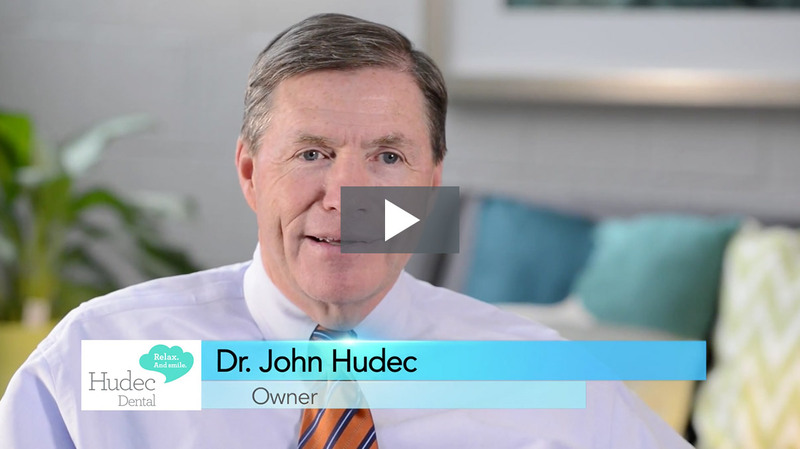 Read Hundreds of Patient Testimonials. Over 40 Years Serving Cleveland. We have 40 years of experience in serving Northeast Ohio, and have recently expanded our services to the Youngstown community. 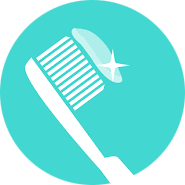 Our organization is comprised of experienced dental professionals who operate with the latest in technology and services. 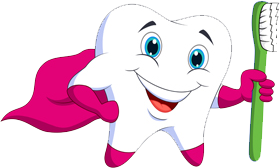 You can be confident that Hudec Dental has the knowledge and appropriate staff to provide proper care for you and your family. 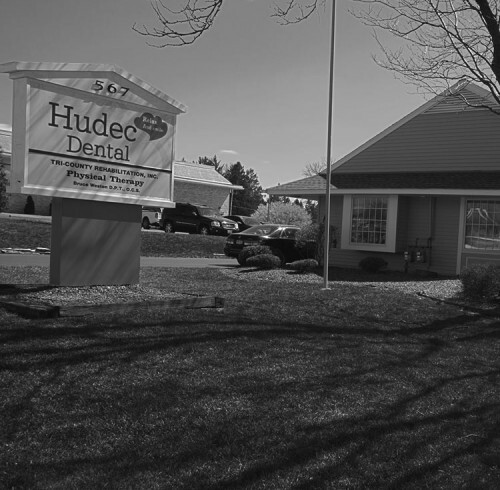 Hudec Dental has 20 convenient neighborhood dental offices throughout Northeast and Southeast Ohio. 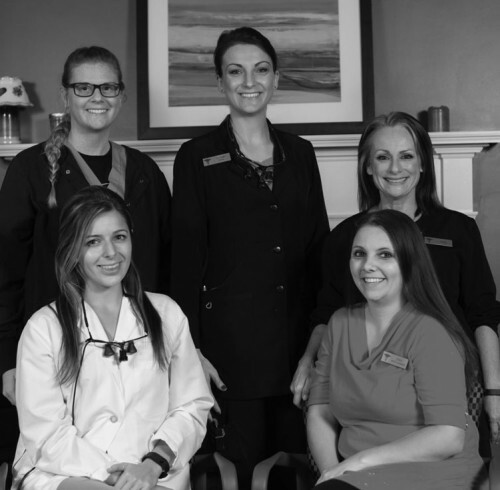 Our offices offer convenient night and weekend appointments. 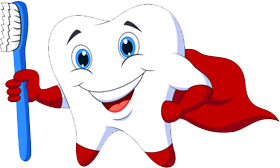 Hudec Dental accepts most all insurance plans and will submit all charges to your insurance carrier on your behalf. In addition to accepting all major forms of payment, we offer interest free financing and extended payment plans.